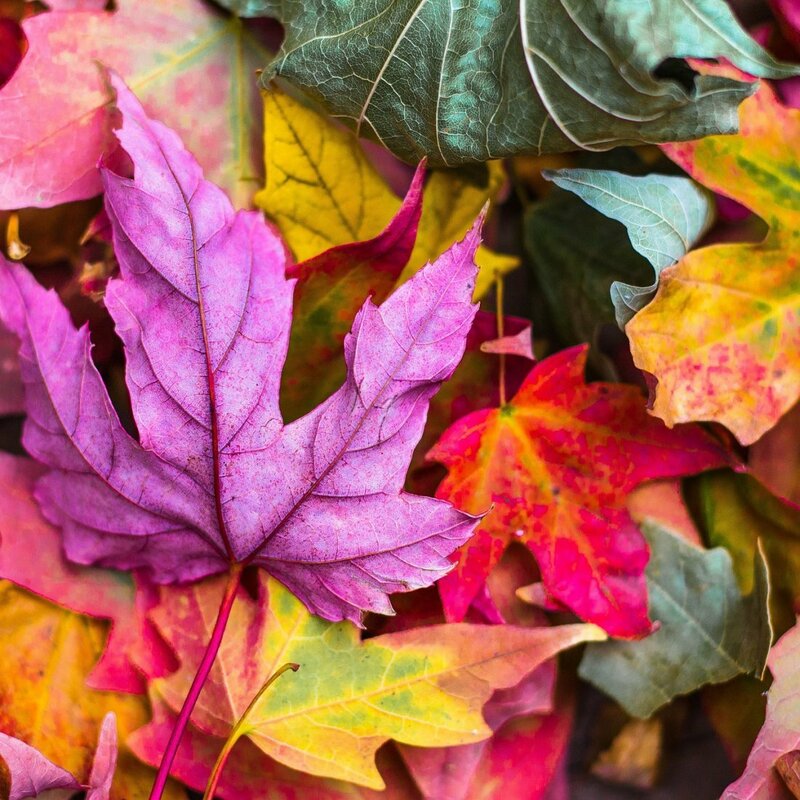 Come, cheer and greet the colorful autumn's arrival with us! Family Playhouse, Puppetry, Performances of local groups, and fair awaits you at Balatonföldvár's main parking lot! Everybody welcomed here to have a great time!